Across the country, Wildrose Kennels hosts training events and workshops throughout the year. Read through the options and then select the one most convenient for you and your dog(s). 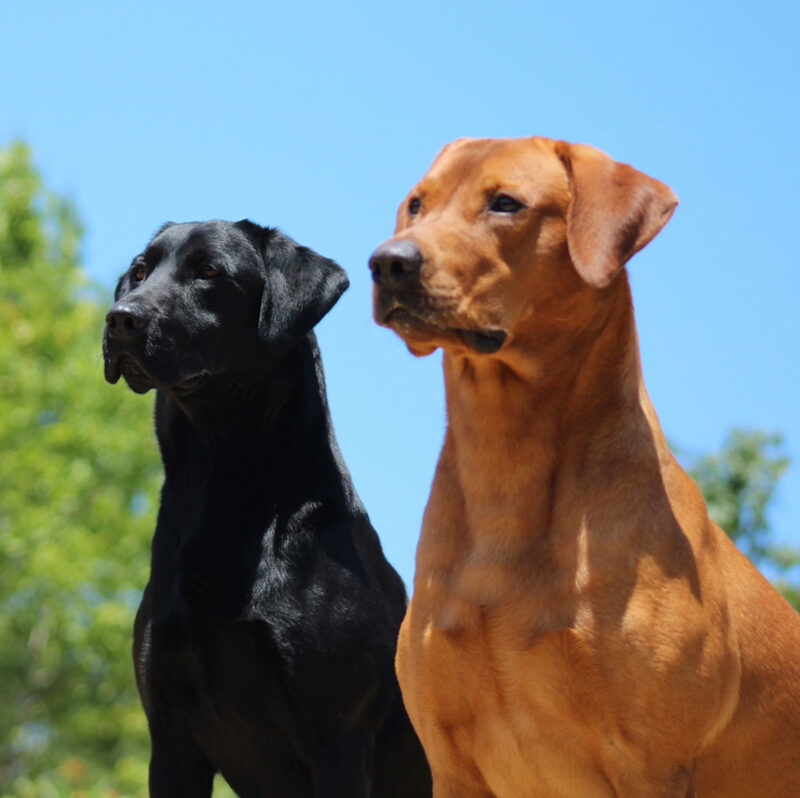 By clicking to view upcoming events, you will be taken to another Wildrose Kennels site–simply return to this window to continue viewing the Wildrose Carolinas website.